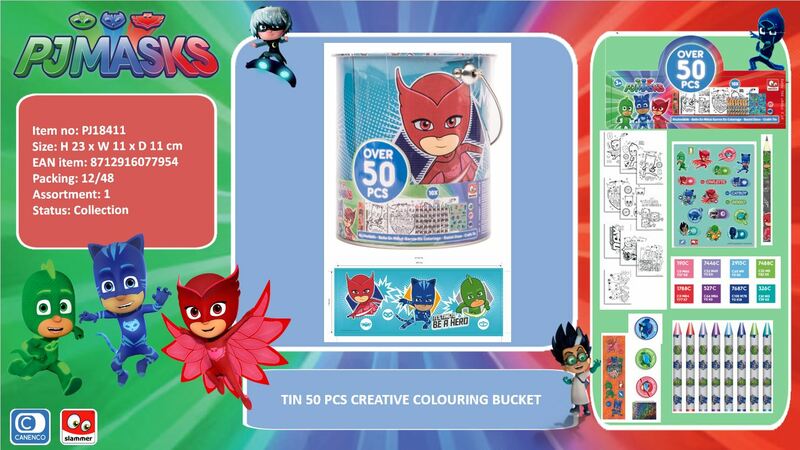 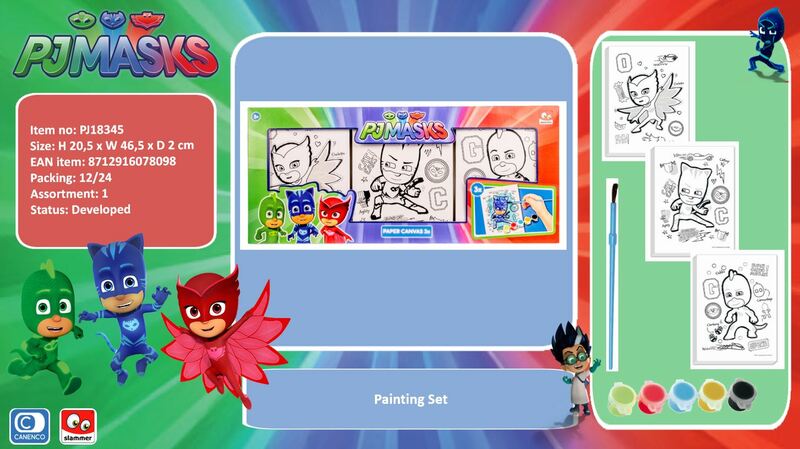 Canenco is an official Entertainment One Licensee, manufacturing Entertainment One PJ Masks Toys, Stationery, Arts & Crafts. 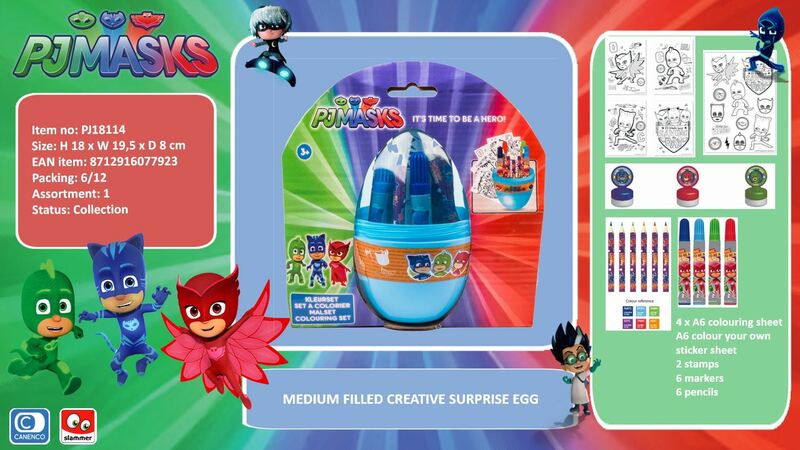 With a special focus on surprise concepts like Surprise Eggs & Surprise Bags. 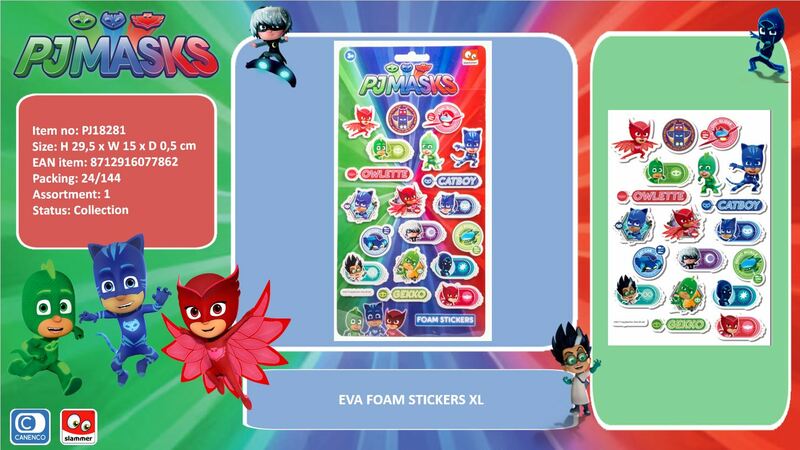 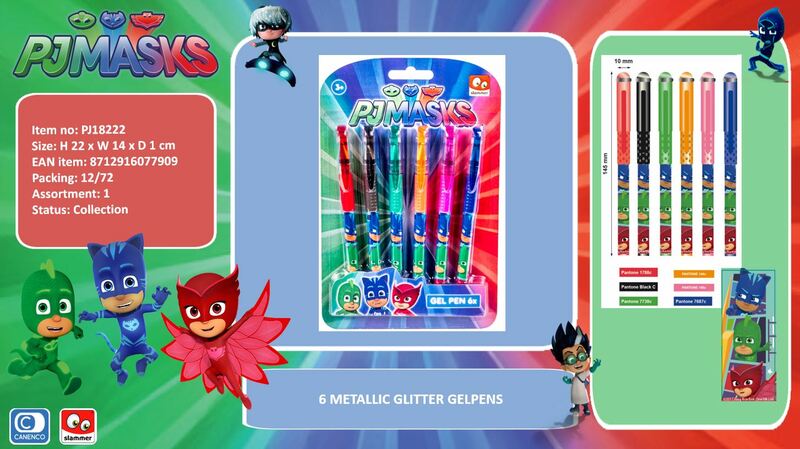 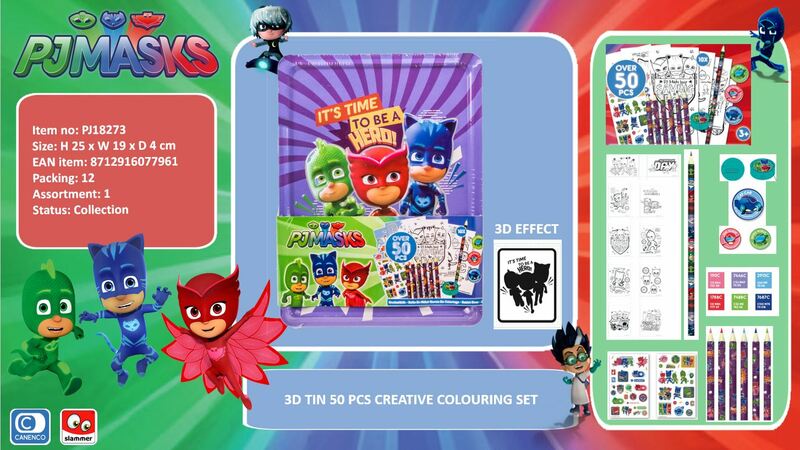 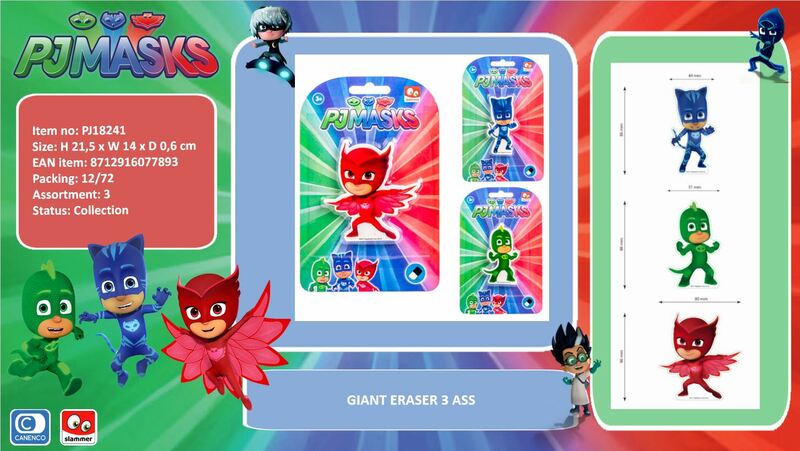 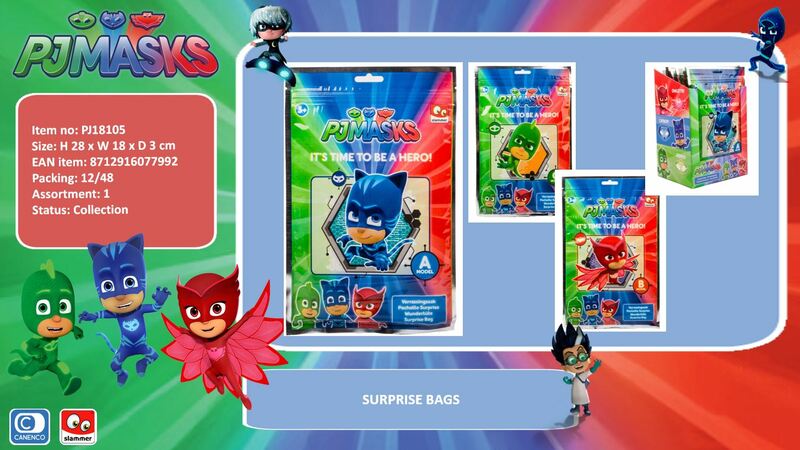 Below you can view some of our PJ Masks 2018 assortment.